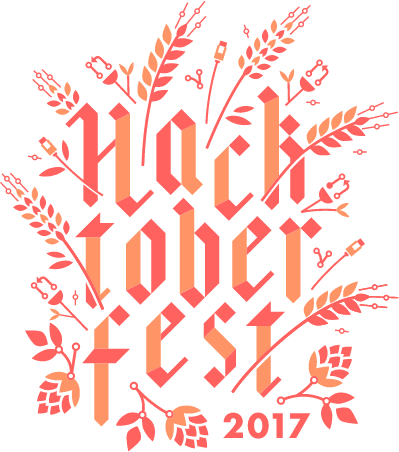 Mudlet is participating in Hacktoberfest in 2017! Submit 4 pull requests anytime between October 1st and October 31st. Mudlet is a games client for online pure-text RPGs (aka MUDs), predecessors of the modern MMOs. They’re still kicking around as they offer a gaming experience quite unique compared to the latter, at often times with much more richer and more intricate combat systems, politics, and roleplay experience. Mudlet runs on Windows, macOS, and Linux, core is coded in modern C++11 with extensions in Lua, and powered by the Qt5 toolkit. See the list of beginner-friendly tasks here, and join us on Discord or Gitter if you’ve got any q’s, we’ll be happy to assist you regardless of the skill level! Read more about participating in Hacktoberfest here. To clarify – you can do this either in C++ or in Lua!